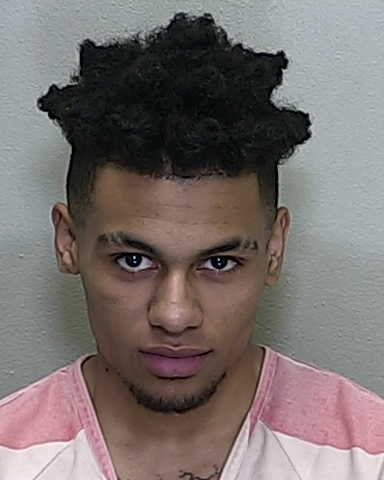 MARION COUNTY, Florida [January 25, 2019] – Marion County Sheriff’s Office (MCSO) Major Crimes detectives have arrested Demetrius Antonio Wright (DOB: 11/05/1999) and Calvin Denard Epps (DOB: 10/01/1998) for the “drive- by style” shooting and murder of June Hugo (DOB: 07/31/2000), which occurred on Thursday, October 11, 2018. On October 11th, MCSO deputies responded to the Circle K gas station located at 5986 W Highway 40 in reference to a report of a male subject being shot. Upon arrival, deputies found Hugo in the back seat of a vehicle suffering from multiple gunshot wounds. He later succumbed to his injuries at the hospital. It was discovered that the shooting occurred in the area of the Ocala Ridge neighborhood, near the intersection of NW 6th Place and NW 58th Avenue, and the victim was driven to the gas station immediately after the shooting. During their thorough investigation, detectives developed Epps and Wright a s the prime suspects in the case. Electronic data confirmed that both suspects were in the immediate area where and when the crime occurred. Additionally, witnesses came forward and told detectives that Epps was driving the car while Wright (Epps’ passenger) shot at the car Hugo was in. Wright and Epps have both been arrested and are currently being held in the Marion County Jail. Wright has been charged with 2nd Degree Murder and is being held on $100,000 bond, while Epps has been charged with Principle to 2nd Degree Murder for his involvement. 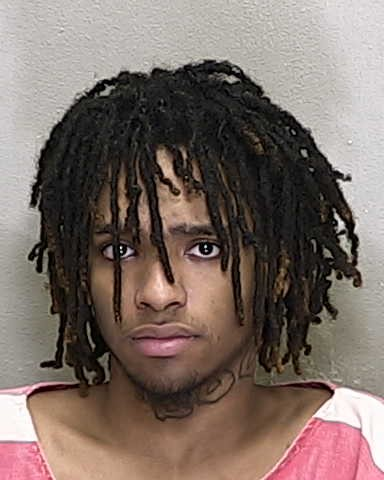 Epps was off-bonded on two previous charges from November 2018, and he is being held on no bond.